The entire catalog can be browsed online at anytime through iCollector.com to see all the photos, descriptions, and estimates. 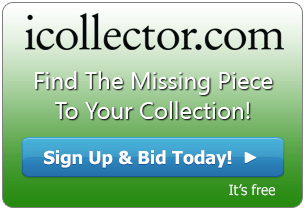 The auction will commence live at 11 AM Pacific time with a live broadcast, and anyone not able to bid live is encouraged to leave their best bids in the iCollector.com system at anytime before auction day. 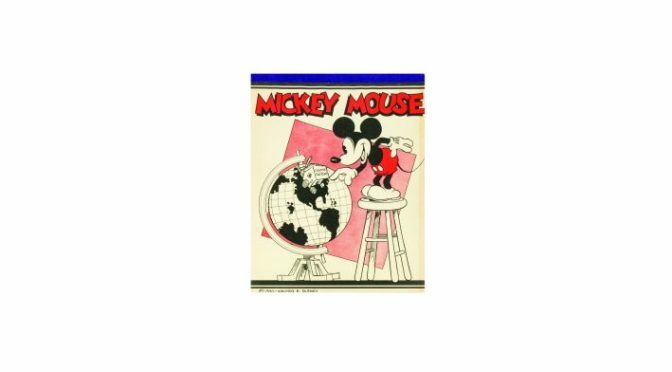 Van Eaton Galleries are the greatest auctioneer of Disneyland memorabilia in the world, and this auction continues to raise their reputation and prestige in the industry. Any questions can be answered by them through email or telephone and their expertise will guide all collectors to finding their treasures.